SPTechCon. 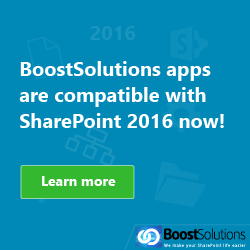 is the largest independent SharePoint Conference in the world for IT professionals, business managers, analysts and developers. 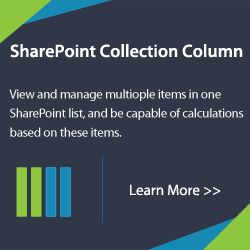 Here you could learn how to create applications for SharePoint that solve real business problems, and also see what kind of third-party applications have already been created to run on top of SharePoint. SharePoint Conference .ORG is the conference for association and government professionals seeking to most effectively extend their current SharePoint knowledge. Sessions are designed for all user levels and are led by Microsoft MVP’s and SharePoint experts with practical, real-world experience. The leading SharePoint conference where you can learn the Best Practices from the experts. This is the conference to learn about SharePoint 2010 with expert local and international speakers presenting on topics that will help you understand and succeed with your SharePoint implementations and add real value to your organization and businesses. With great content, great speakers, great exhibitions, and great networking, everyone is sure to go away with something worthwhile from this conference. With four tracks of content this conference provides new ideas and proven approaches. They have assembled the best SharePoint experts and Microsoft MVP’s to deliver intensive expert level training sessions in a relaxed collaborative environment. No Death By PowerPoint presentations; just deep technical sessions with real world experiences. Combined Knowledge hosted this conference. Best Practices is about doing things the right way: the most efficient, effective ways to achieve goals, distilled into adaptable, repeatable procedures you can use. 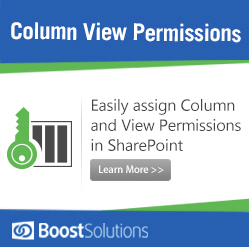 This conference explores the outer limits of Microsoft SharePoint with more insight, advice, and advanced instruction than any other conference in the industry. They are coordinating with recognized experts to bring you a high level conference and this conference offers each attendee the opportunity to know some of the leaders that influences the global community. Tech.Ed North America brings together more than 400 of the industry’s most experienced technology experts. Not only do they lead sessions, but they answer questions and meet attendees in the Technical Learning Center. At SharePoint Fest Denver there are sessions created for SharePoint administrators, software developers, information architects and knowledge workers which will ensure that you and your team walk away with as much knowledge as you desire to truly leverage SharePoint in your current environment. The largest independent SharePoint conference in the world! SPTechCon. 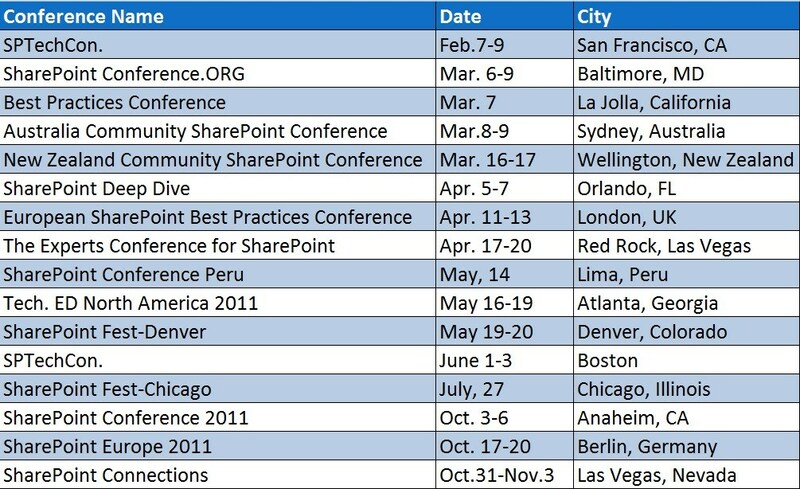 Boston 2011 will bring you the hottest SharePoint topics – including lot of brand-new classes and workshops! SharePoint Fest Chicago conference have sessions created for SharePoint administrators, software developers, information architects, business analysts and power users. You can choose from over 40 Sessions in Multiple Tracks. SharePoint Conference 2011 will be the conference to learn more about Microsoft SharePoint 2010, the business collaboration platform for the enterprise and the internet. Learn how to apply the latest best practices for building and deploying solutions on the platform and find out how customers and partners are embracing cloud-based services to create value for their organizations. SharePoint Europe allows you to reach your entire European target market at one event. SharePoint Europe is much more than an annual event. 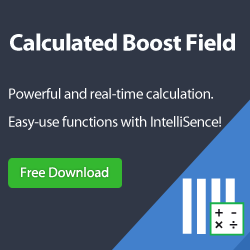 It is a dynamic community of business decision makers, IT professionals, developers and end users. SharePoint Developers will learn SharePoint development from industry experts! With over 30 sessions ranging from no-code SharePoint Designer solutions through hard-core Visual Studio 2010 projects, you can conquer the entire spectrum of SharePoint development.